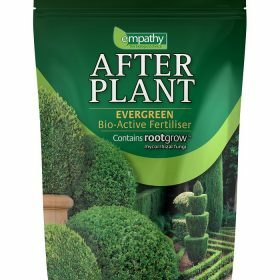 Achillea summer berries is such a fantastic buy for the garden, producing bunches of fruity colours.They can be cut and used to bring colour into the home. 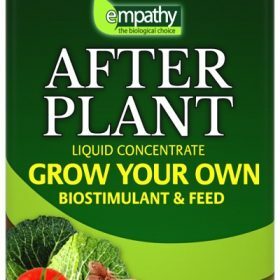 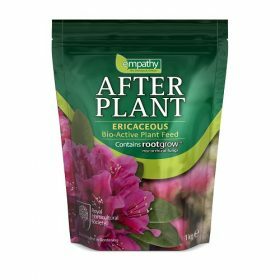 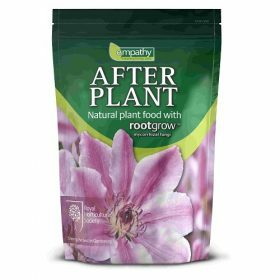 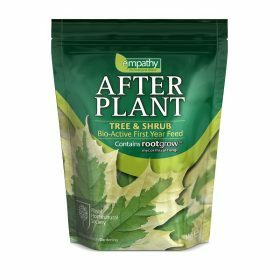 Empathy Ericaceous seaweed is a liquid concentrate that can be used on all Ericaceous plants both growing in the soil and in pots. 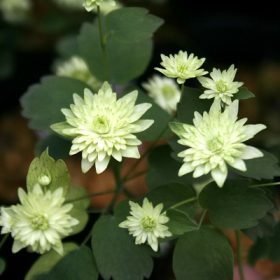 Betty Blake has fully double long lasting light green flowers. 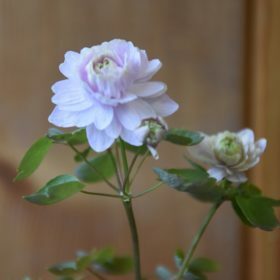 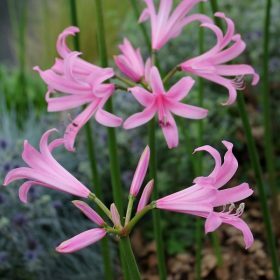 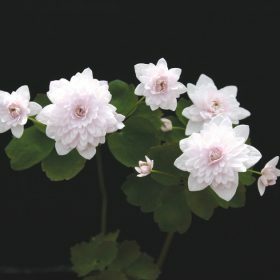 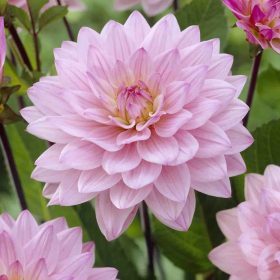 This is a superb anemonella, Cameo will produce stunning rose pink fully double flowers that are long lasting. 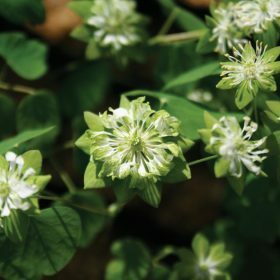 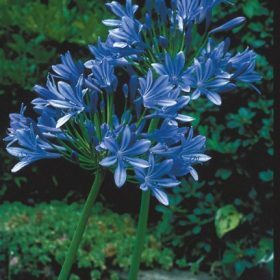 Stunning flowers that are a lovely double green with some of the petals a pure white. 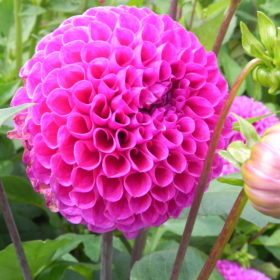 Wonderful and stunning deep pink double pink flowers. 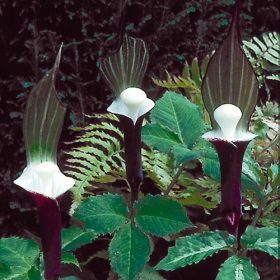 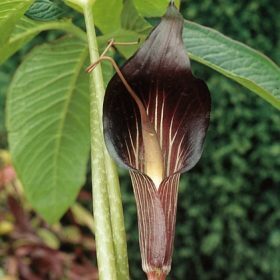 A very popular Arisaema, with very attractive leaves and the spathe tube can either be green or purple both with attractive white stripes. 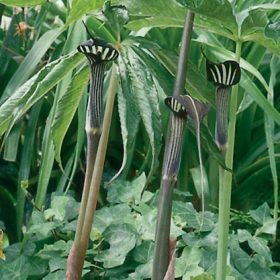 Arisaema ovale is the Japanese form of Arisaema amurense. 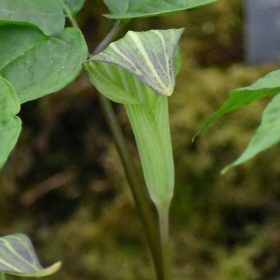 Sikokianum is quite hardy and produces a pure white club-shaped spadix, surrounded by a deep purple spathe with narrow green bands. 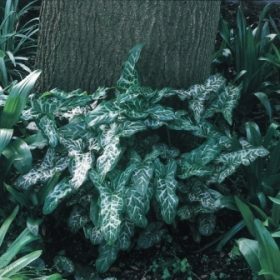 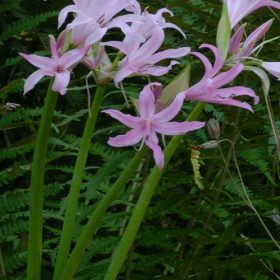 Speciosum has a spathe of purplish pink and white and grows to 15 inches tall. 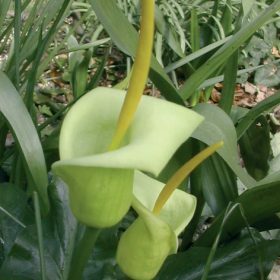 Arums are known for the striking leaves that they produce but creticum has superb pale yellow to deep lemon spathes. 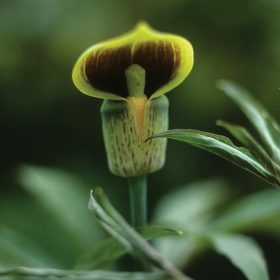 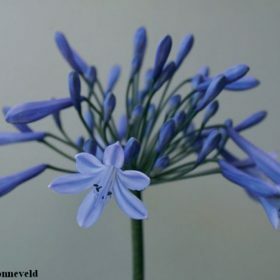 Supplied in pots: Marmoratum produces pale yellow flowers that sometimes go on to produce orange berries.